Beach houses, also known as coastal houses, are primarily homes designed to be built near the water, capturing the beauty of a landscape. They are typically contemporary or modern with plenty of open space. Dave and I have friends in Maine who have an awesome beach home. It's a place where you make memories in the summer and cozy-up in the winter. 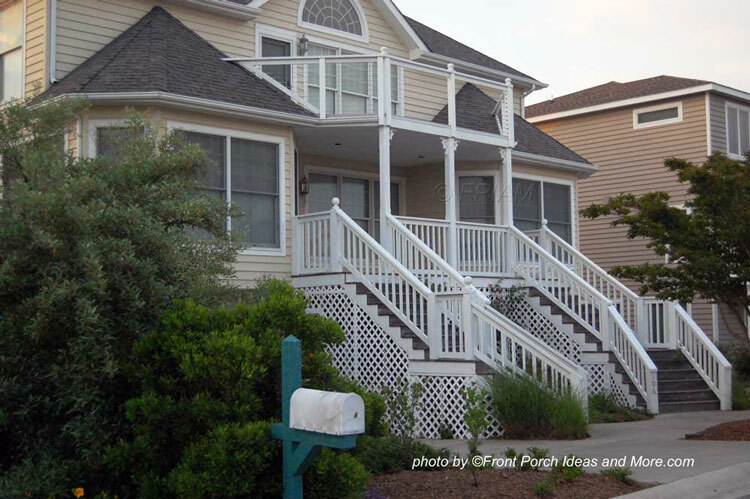 Although some beach homes may be built on pilings, most are of conventional construction. 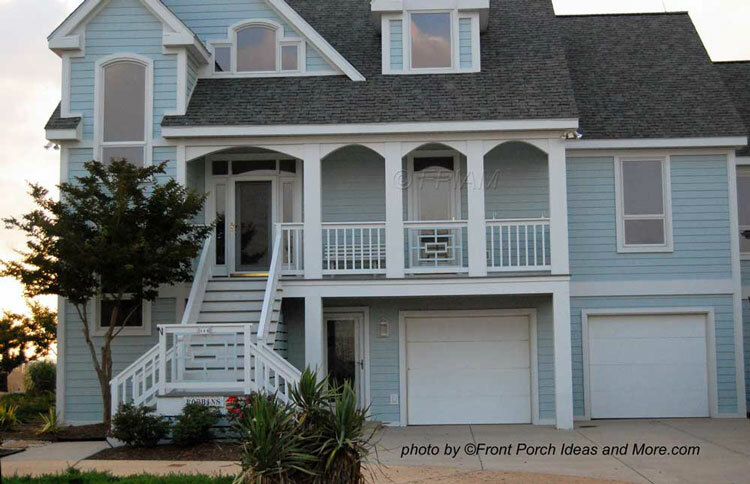 The common feature to most beach house plans are great porches to capture the sights, sounds, and sea breezes. 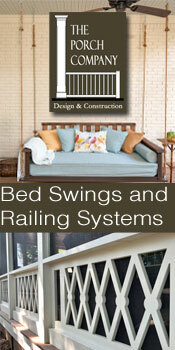 The simple addition of porch curtains or shades can add an increased level of comfort and extend your outdoor time. A little contemporary look makes for an aesthetically pleasing porch. We love the Romanesque style columns and wide sweeping front steps. 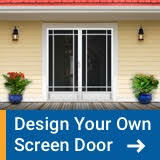 Choose either porch depending on the view! 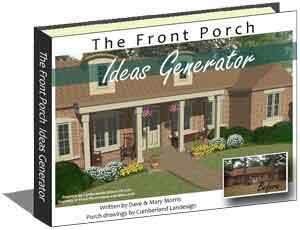 Use wide steps whenever feasible - makes your porch seem larger. 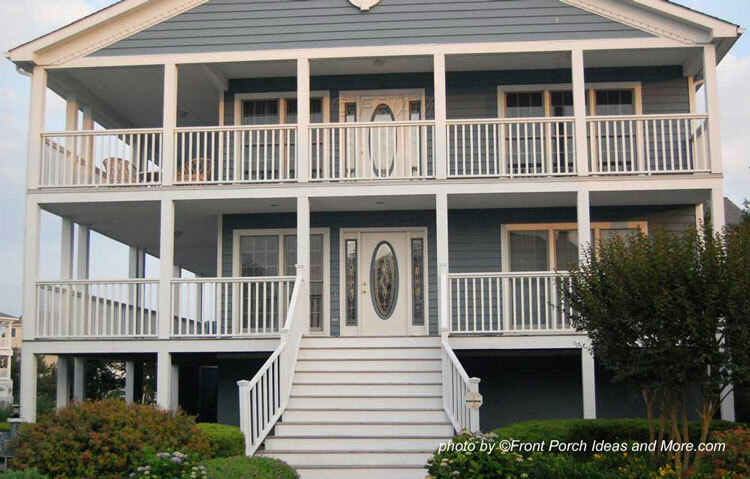 Select porch railings that will not block your view. Nice stair design that adds interest - note the porch railing design too. 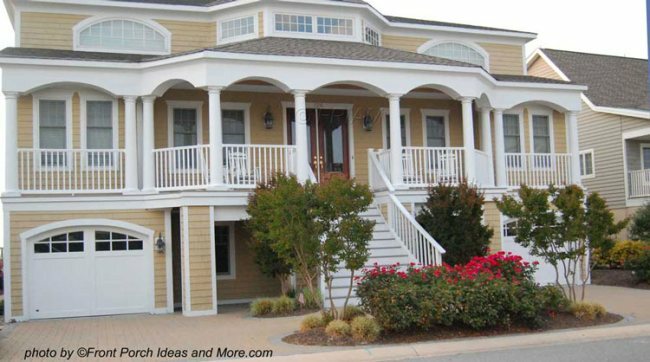 As a leisure home most beach house porches are casual and informal in design and usually have a nautical appeal. 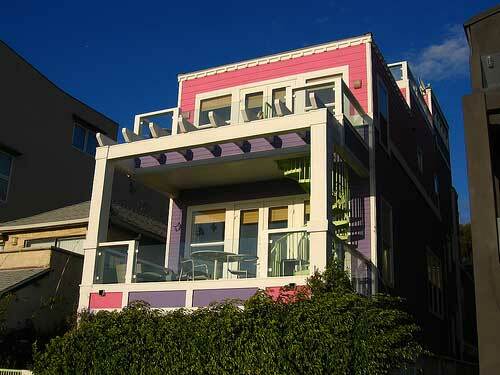 Like beach houses, coastal houses may also be found in the same category, however there are differences. These type homes are prevalent in the mid-Atlantic and southeast Atlantic coasts. 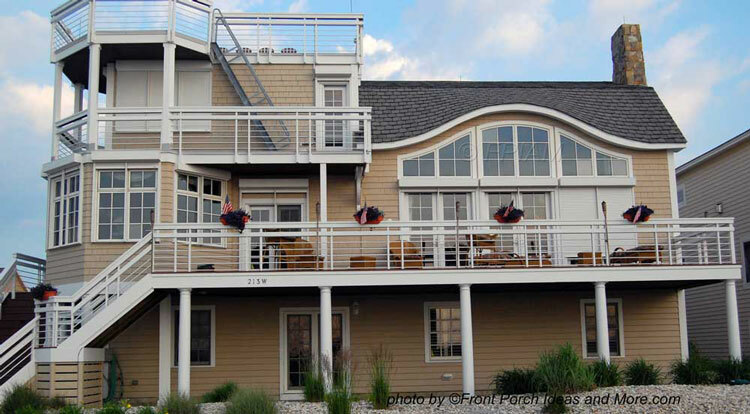 They are often shingle style homes, raised on high foundations for flood protection. 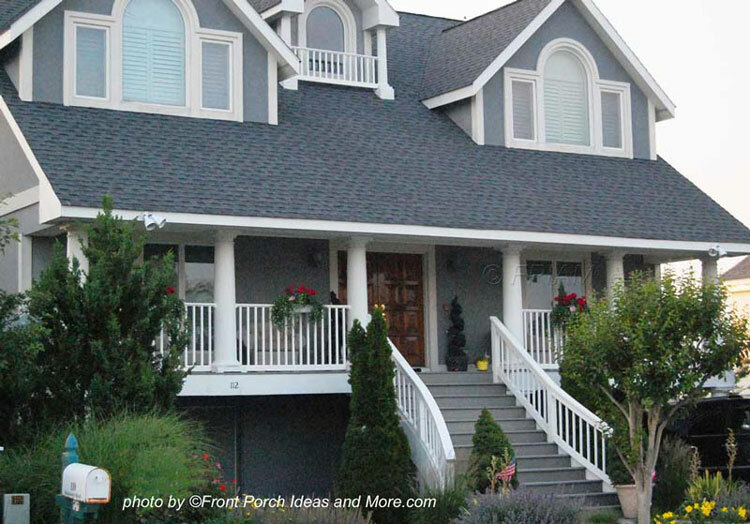 Large porches are a prominent feature. 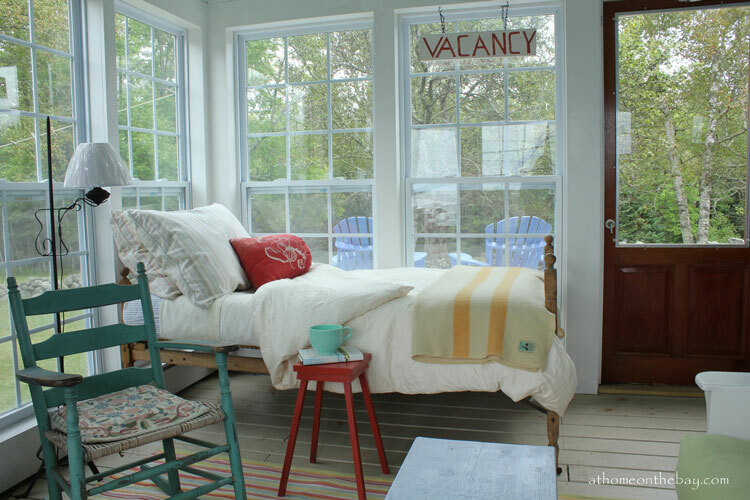 The very essence of a beach or coastal porch is to bring the outside onto your porch. Comfort and relaxation should be your major goal. A great tip we learned was to make sure you collect the feel of the geographical area around you. 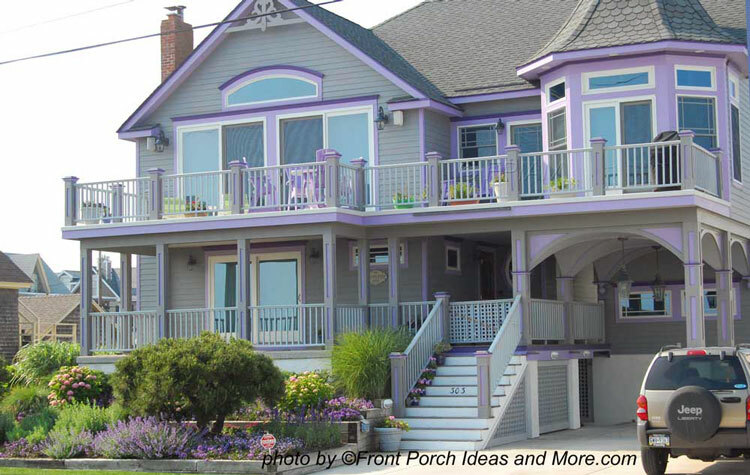 An Oregon coastal porch will have a different feel than one from South Carolina beach porch. 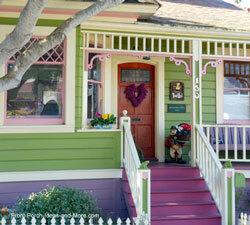 Decorating a beach porch can be great fun trying to find just the right look. Don't forget to use natural materials from your area as well on your porch like driftwood or amenities that reflect the culture of your area. 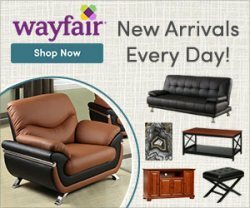 Your furniture also plays a huge role. New England coastal porches may use Adirondack chairs whereas a Southern beach porch may opt for wicker. 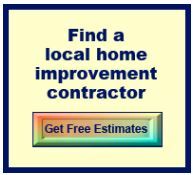 Select furniture that is conducive to your area as well and that will hold up to weather and salt water. Don't forget the porch hammock! What better way to relax than to sway in the gentle sea breeze sippin' on a mint julep on a hot summer day! 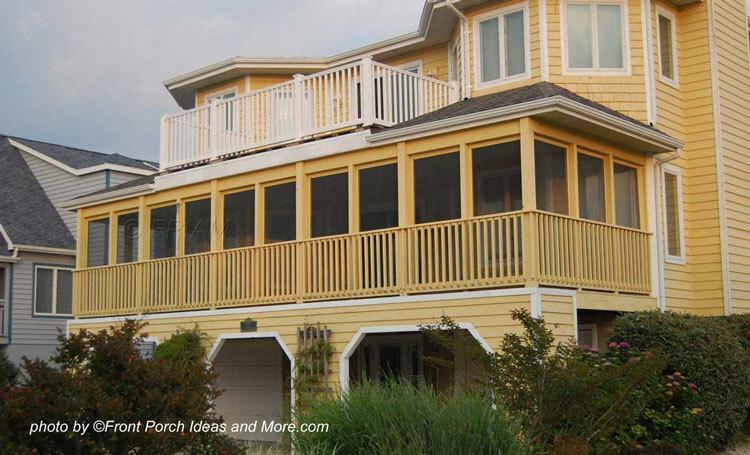 Beach and coastal porches are quite adaptable to a 3-season and four season porches. 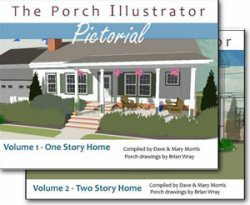 Many of these porches are large and can accommodate an additional feature such as a 3-season porch. 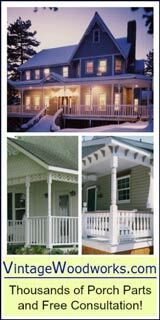 Depending on its geographical location, New England or the Northwest coast, a four season porch will extend your pleasure of the view all year round in comfort. 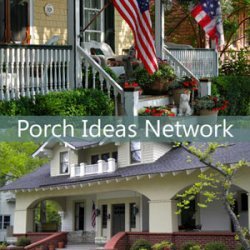 People in Southern California, Texas, and the Gulf coast for example would probably benefit from a 3-season porch. In kit form or built from scratch, these add-on porch features make entertaining and just plain relaxing that much more enjoyable! 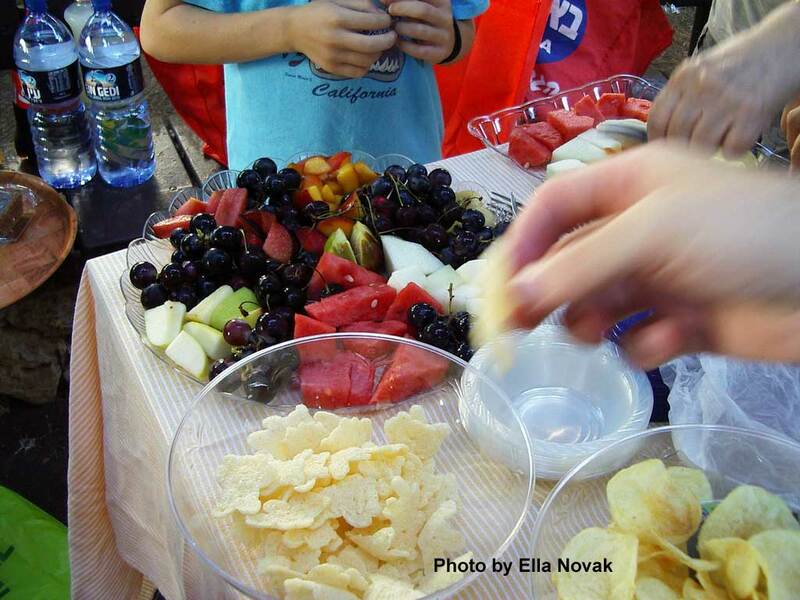 Entertaining on a beach or coast is just downright fun! Coffee for two at a small bistro table with paper in hand first thing in the morning or how about roasting those dogs and burgers while watching a great baseball game? Games on the porch in the evening as the sun sets over the ocean? Or how about a candlelight dinner while listening to romantic music? Gather the family on a dark starry night and listen to an old radio mystery show. With a beautiful outdoor home theater on your porch you all gather for a great movie while the waves crash the rocks below!